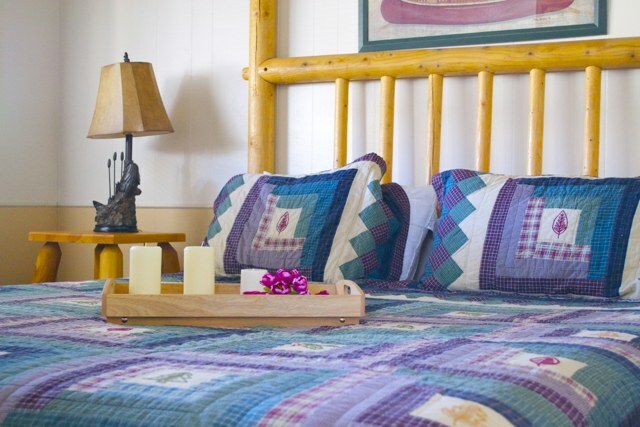 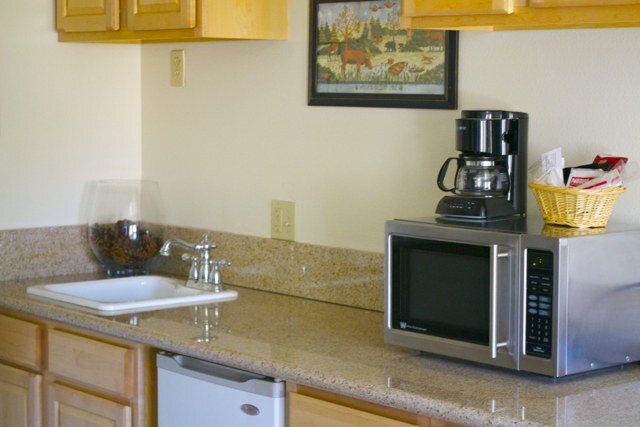 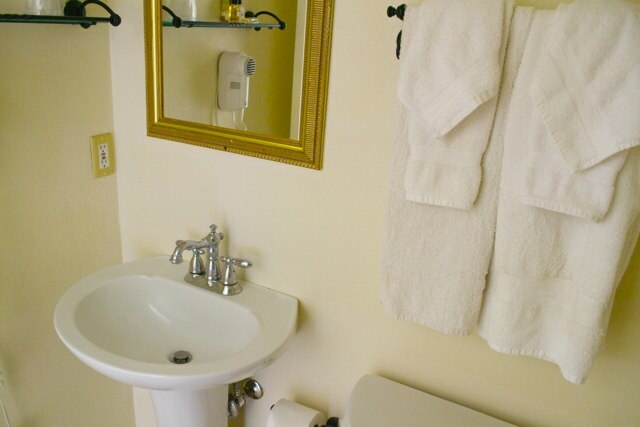 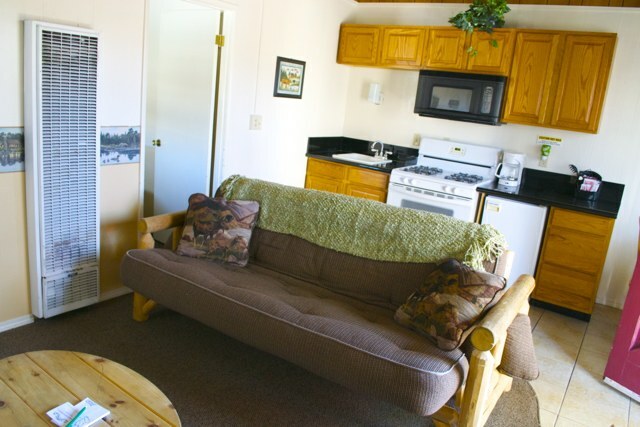 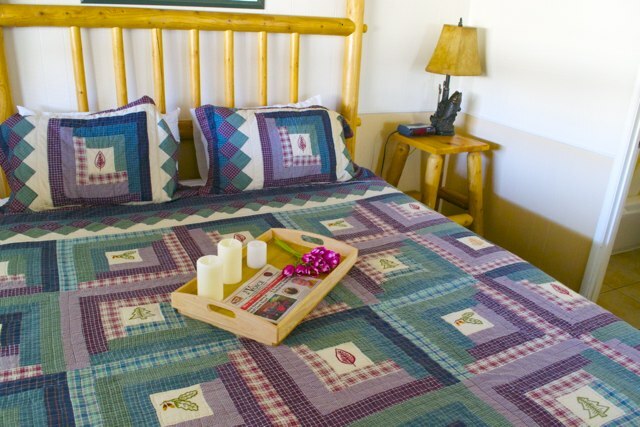 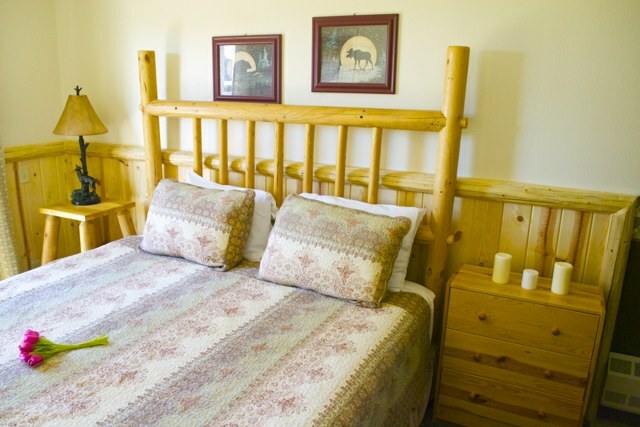 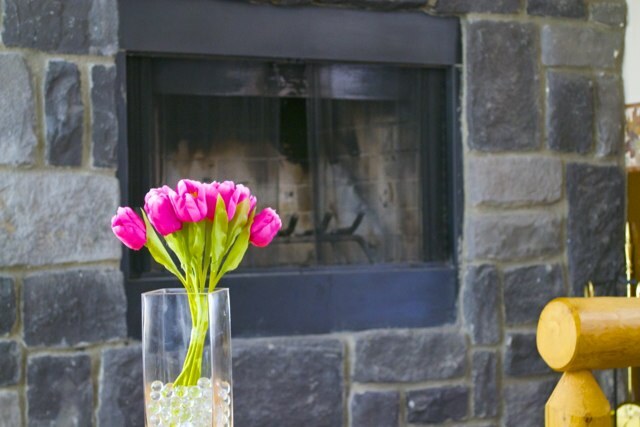 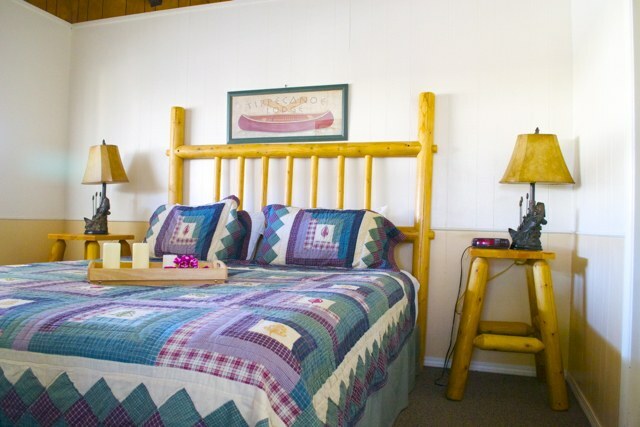 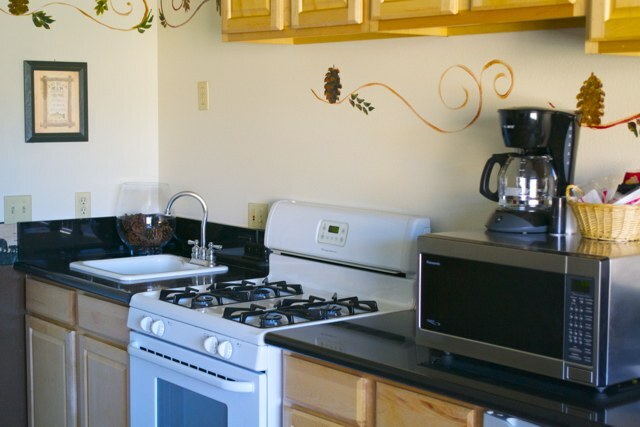 Our Chalets at Fireside Lodge are full of amenities that will make you feel at home from the minute you walk in. 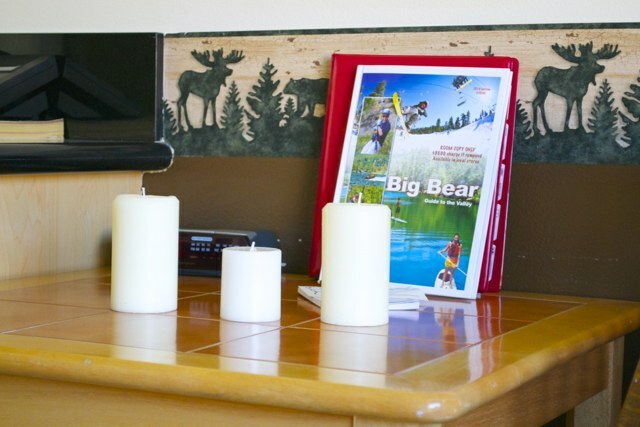 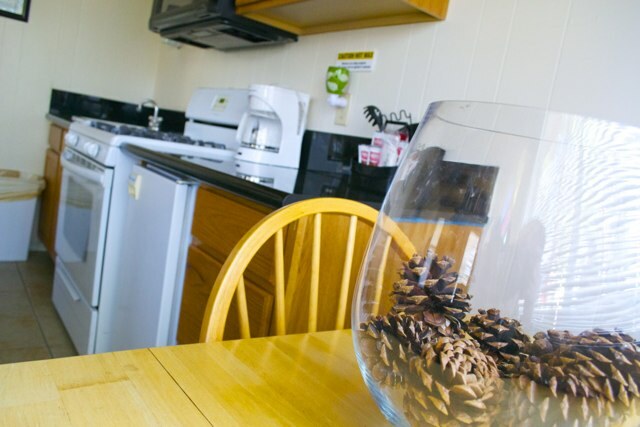 From a wood burning fireplace to full kitchens you will be sure to make the most of your Big Bear experience here. 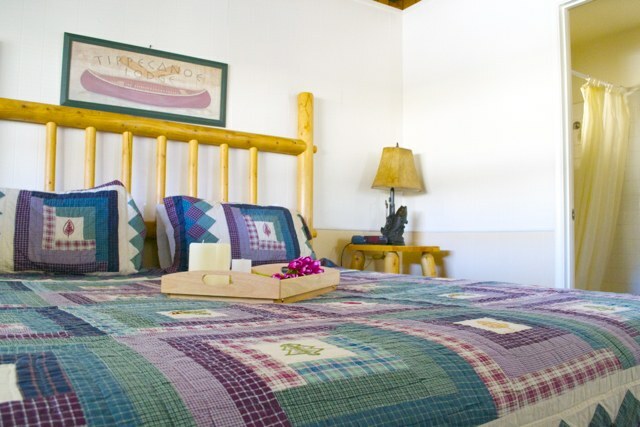 Copyright 2015 Fireside Lodge | All Rights Reserved.